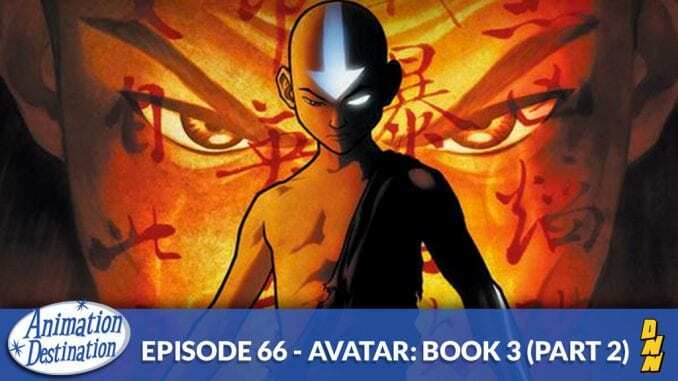 We continue our discussion of the final Book of Aang and his friend’s adventures. It’s about to get REAL as we dive into the last 10 episodes of Avatar the Last Airbender! Special Guest Kim Way of Malicious Cosplay.